Agriculture plays an important role in the national economy although its contribution has decreased over the years. Over the years, the government has defined its development strategies through the publication of several plans, both for the sugar and the non-sugar sector. 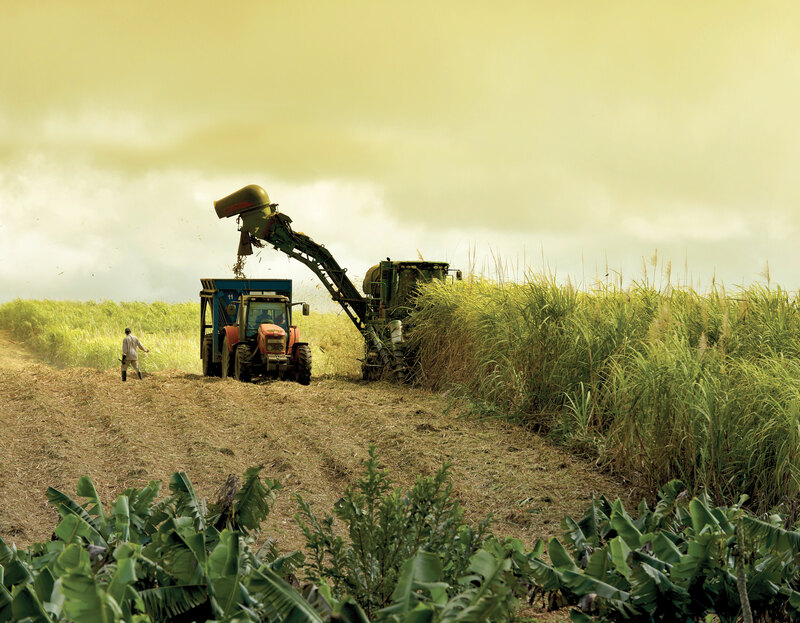 Founded in 1853, Mauritius Chamber of Agriculture, a non-profit private association, is the oldest institution of the private sector and regroups agricultural farmers as well as other stakeholders of the sugar sector, other agricultural cultivations and other general agricultural related activities. © 2018 Mauritius Chamber of Agriculture. All Rights Reserved.